Cougar Mountain Software needs your help! Do you love our Denali accounting software and all its customizable features and modules? Do you enjoy filling out reviews about other businesses’ services? Your review helps others who are looking for new software see what Denali can do for them. 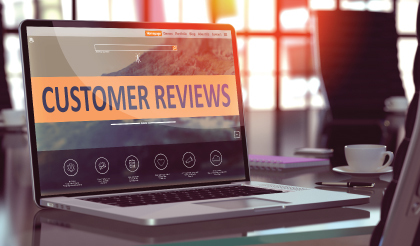 As a loyal Cougar Mountain customer, you already know all Denali can do for you, help spread the word to others looking for a complete accounting software solution by filling out a review on Google! We appreciate your reviews and continued support for Cougar Mountain Software!